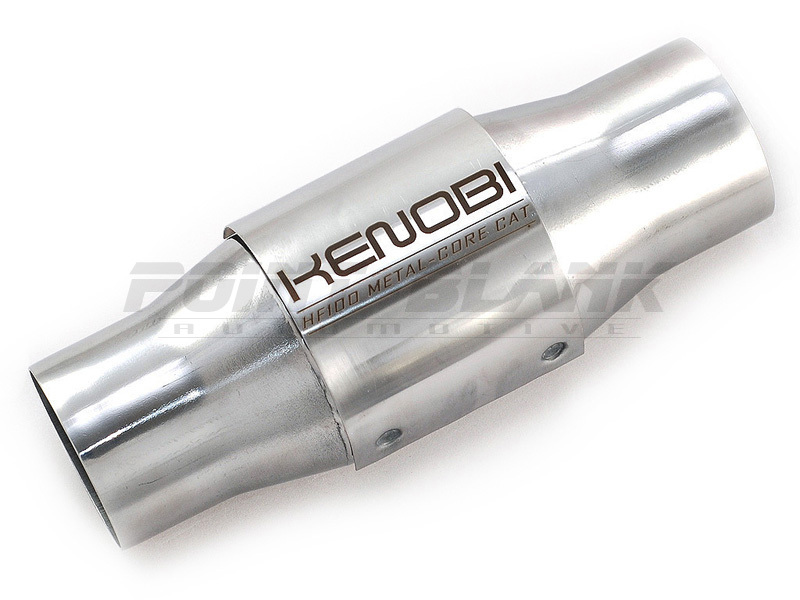 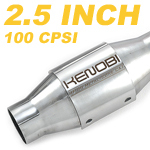 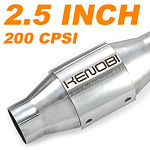 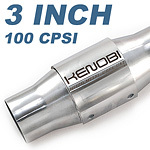 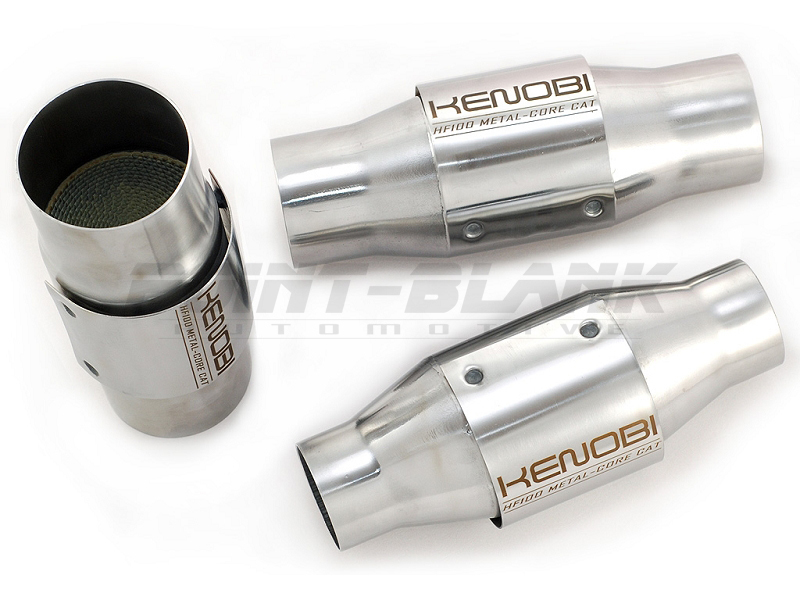 This listing is for a brand new genuine Kenobi HF200 series cat. 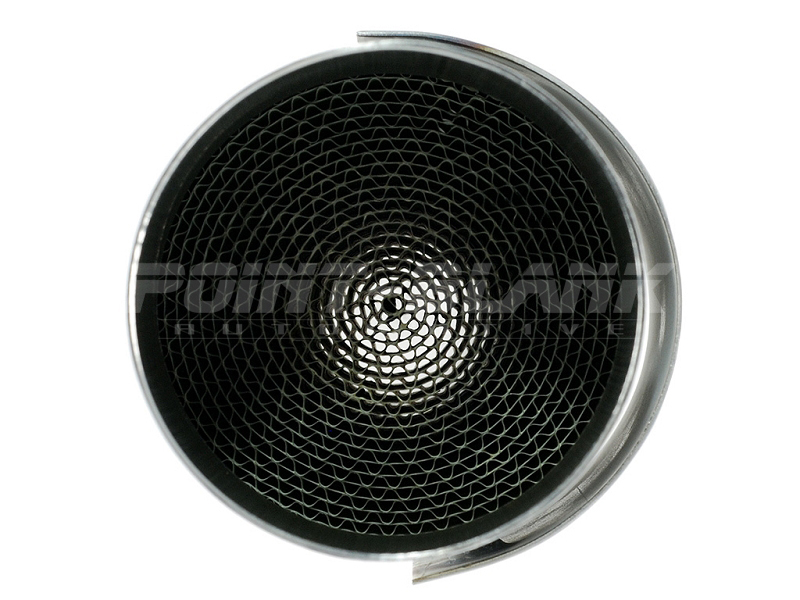 The HF200 series are made from a full stainless steel construction with integrated heat-shield and a high-flow metallic substrate designed to meet the EURO 3 EPA emission standard. 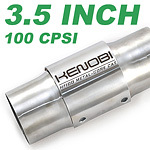 The 200cpsi metal-core is one of the highest flowing available and is suitable for high power/road/race applications.